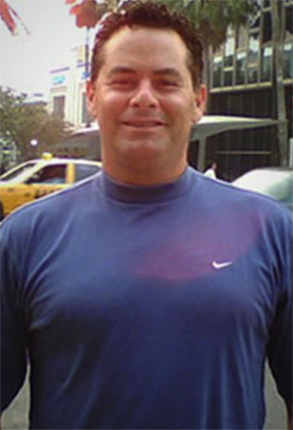 Alongside his brother Elias, Moises Dasilva began his career on the web in the United States which ultimately led to the birth of his own company Brivin Corp in 1998. Introducing him to the idea of using SEO to leverage the success of several major websites, Moises set the foundation for a promising venture. Indulging in internet marketing and thoroughly studying advanced search engine marketing strategies, Moises acquired outstanding planning, project management and organizational skills. A strategist and visionary thinker, his track record in development, implementation, evaluation and monitoring of initiatives on advanced search engine marketing strategies is impeccable.